The premises comprise a modern, end terraced warehouse unit with office accommodation over two floors. The unit is of steel portal framed construction with blockwork elevations to a height of 2m, profile metal cladding abov, a height of 6m to eaves, a roof constructed using steel sheeting incorporating approximately 10% translucent panels. The floor is concrete and the unit is accessed via one up and over loading door. The warehouse is heated and lit & has a 5 tonne crane fitted inside. 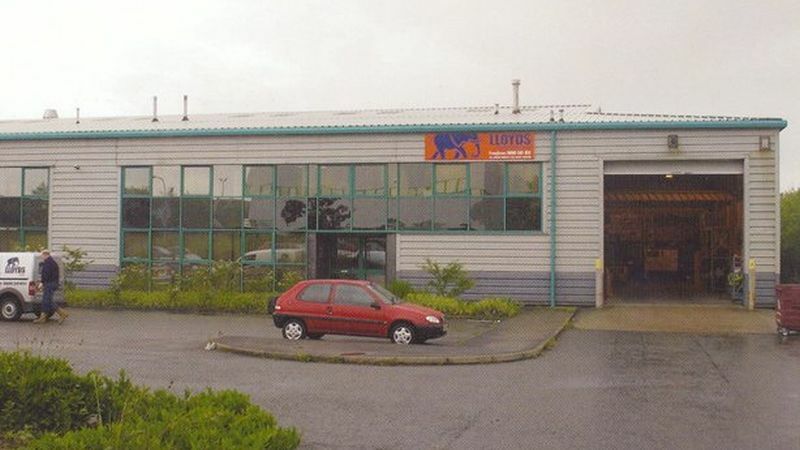 Location: The subject property is located on the established Wheatlea Industrial Estate in Wigan and provides excellent access to Junction 25 of the M6 Motorway within ½ a mile via the A49. Nearby occupiers include the Asda Distribution centre, BHW (Components) Limited and Sainsbury’s.